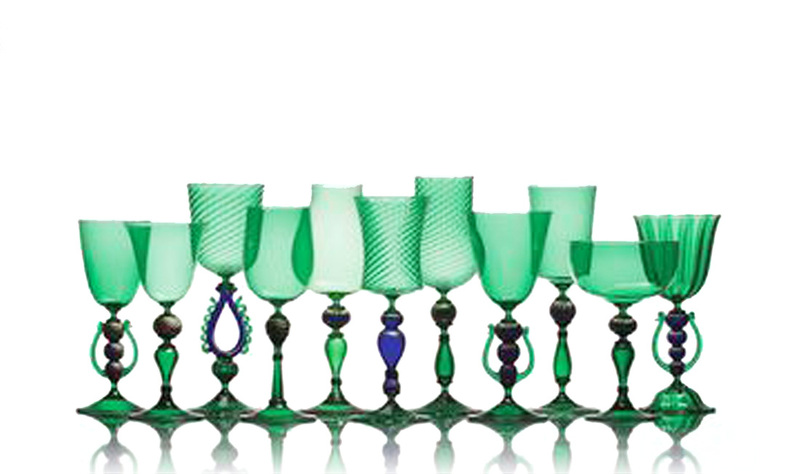 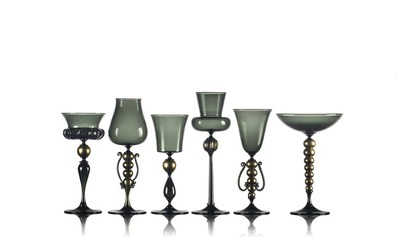 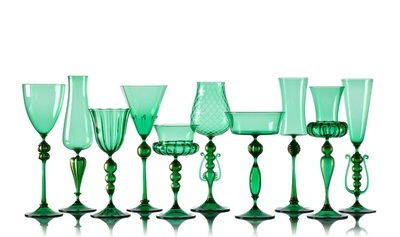 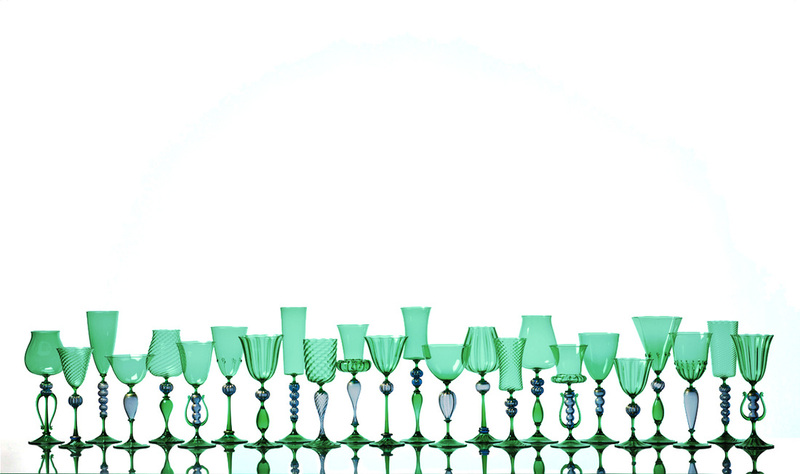 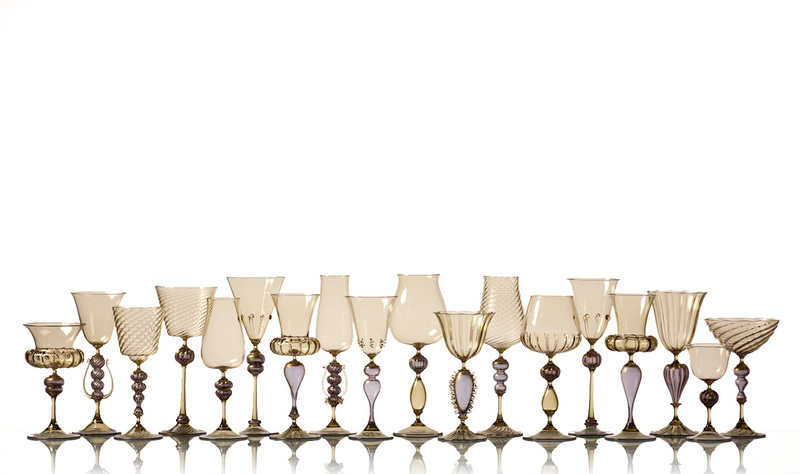 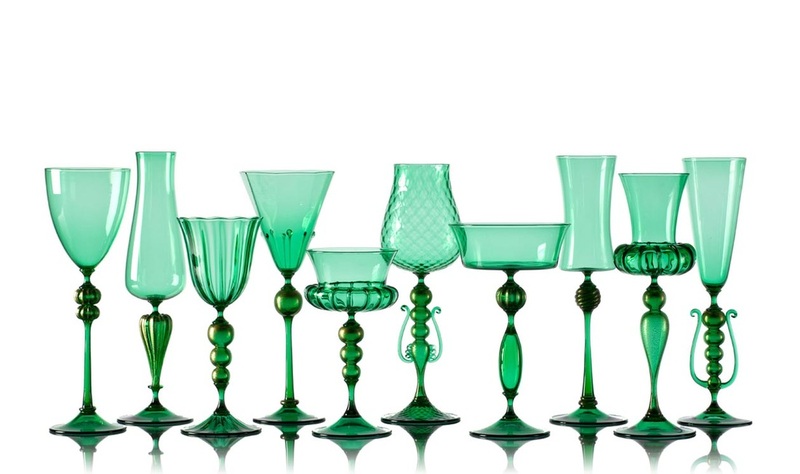 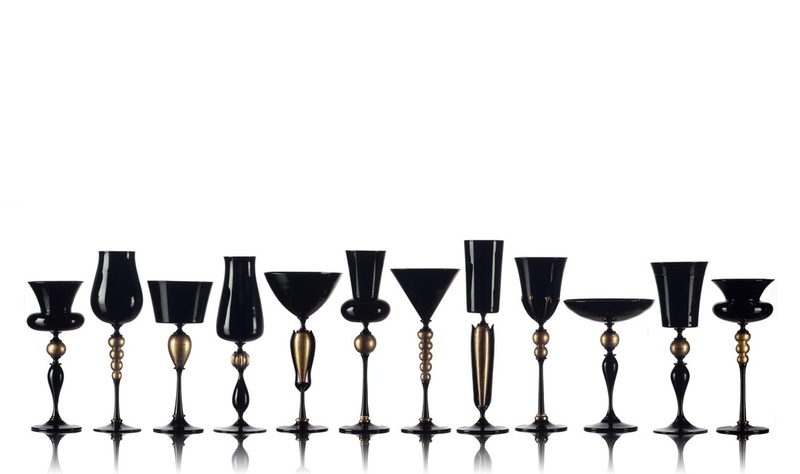 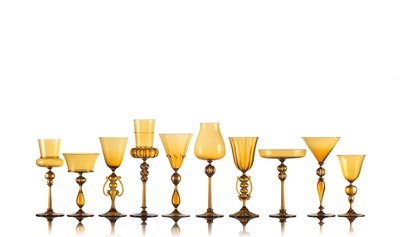 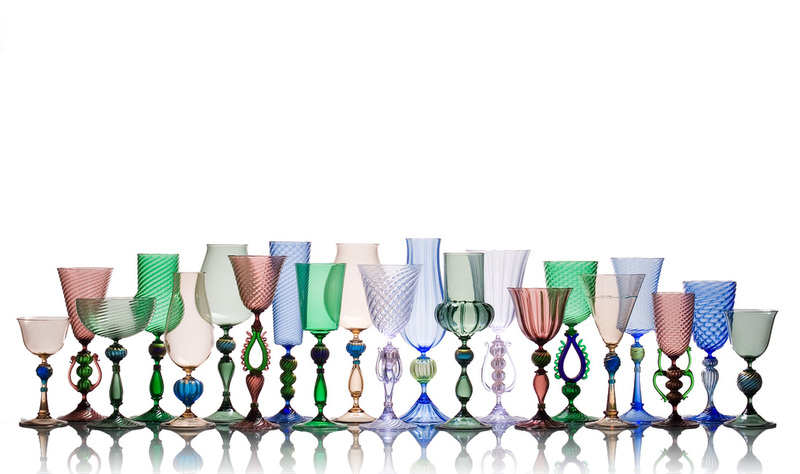 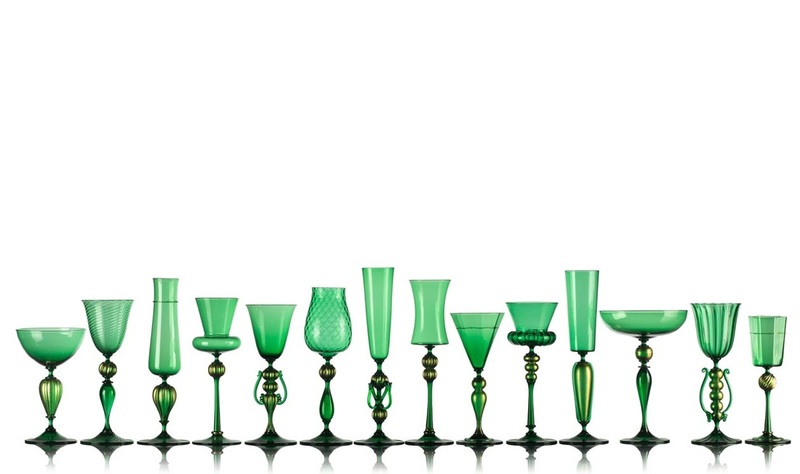 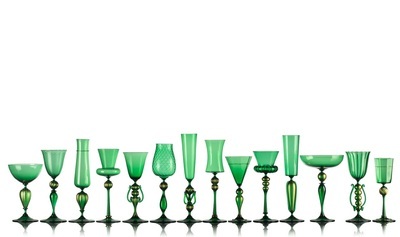 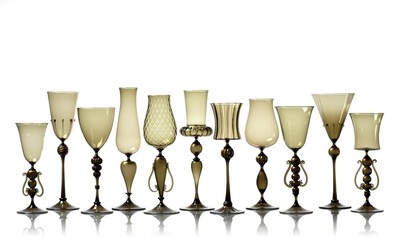 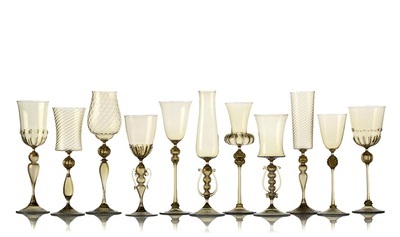 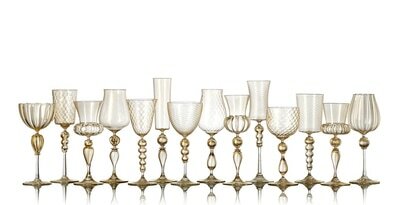 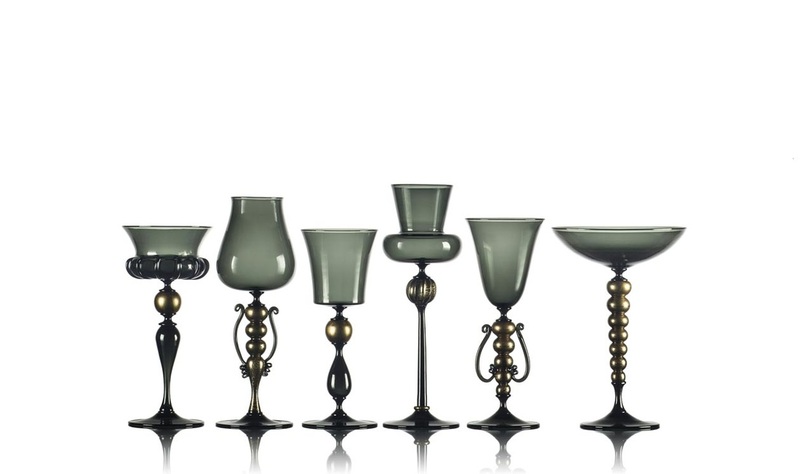 Michael Schunke's handblown glass goblets are noted for their contemporary silhouettes and refined details. 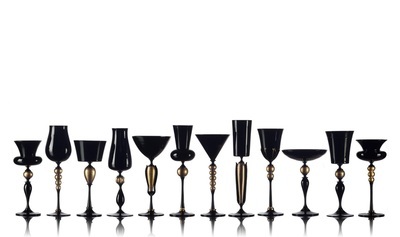 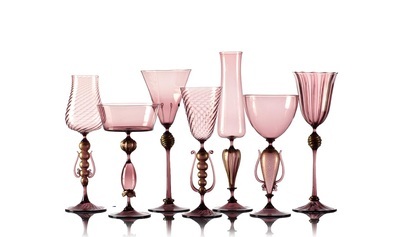 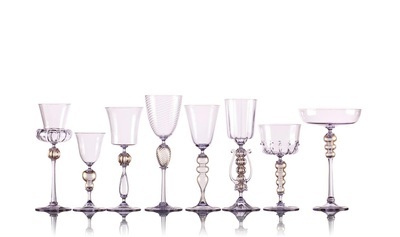 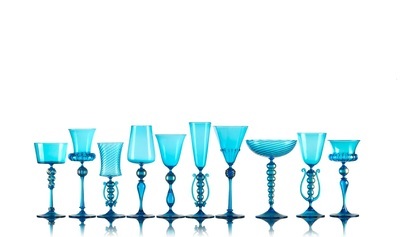 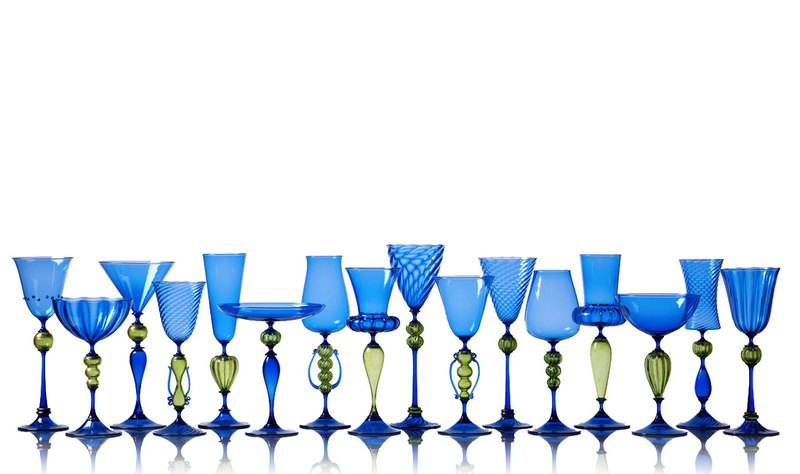 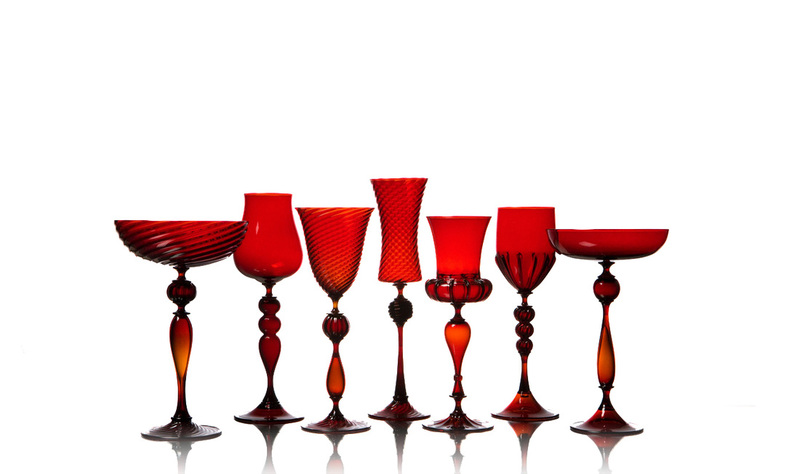 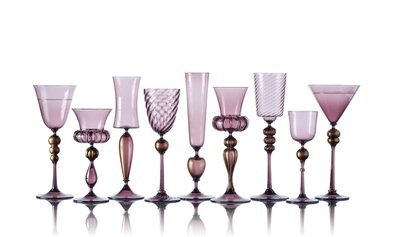 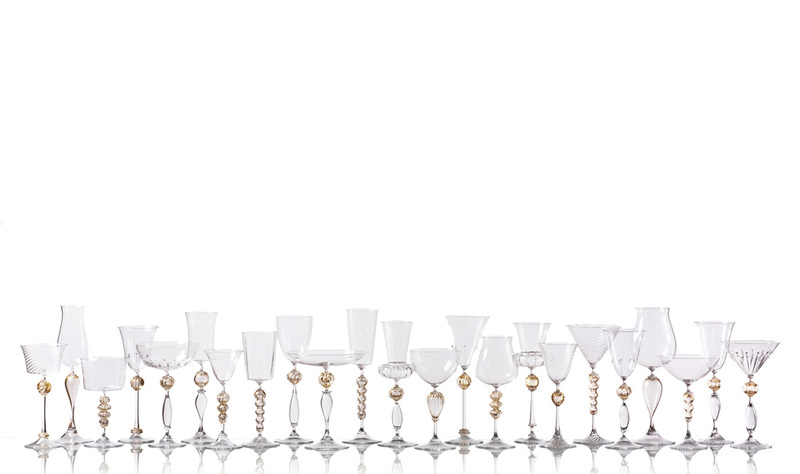 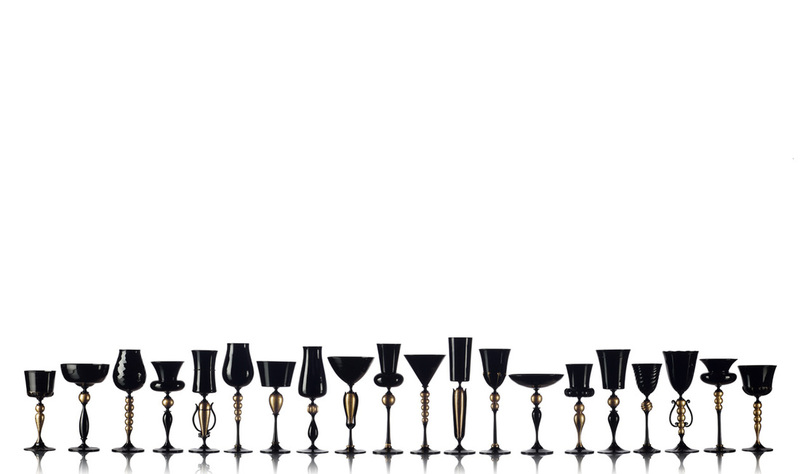 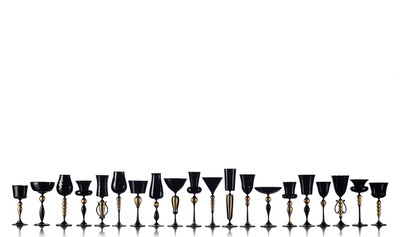 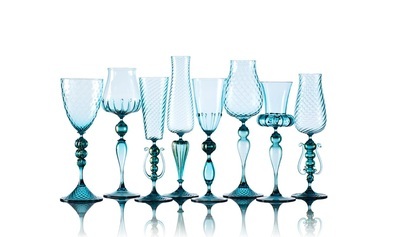 Schunke's distinctive designs are decidedly updated, contemporary American goblets. 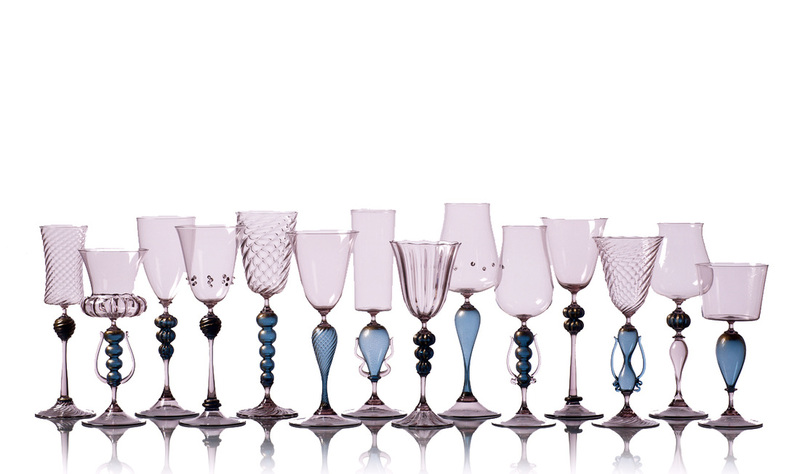 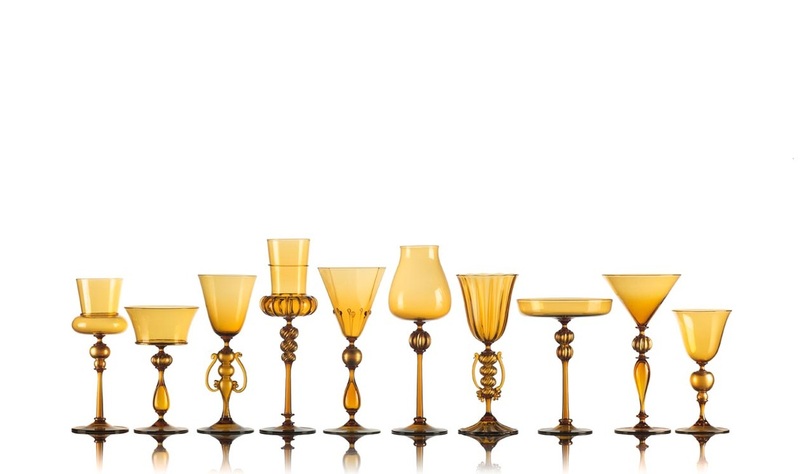 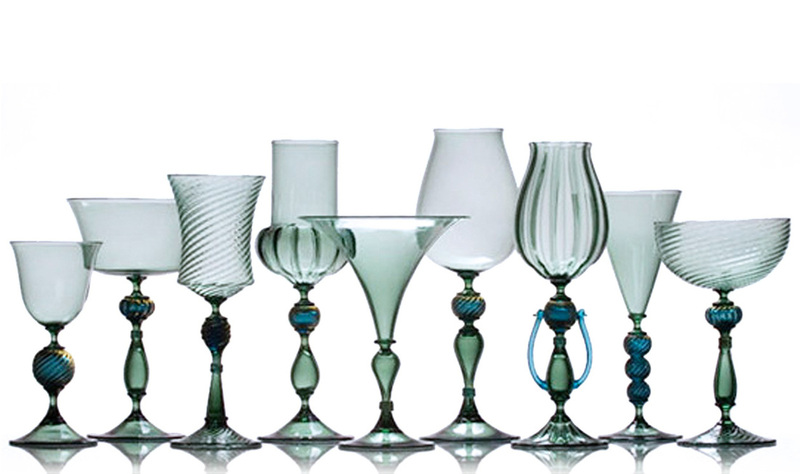 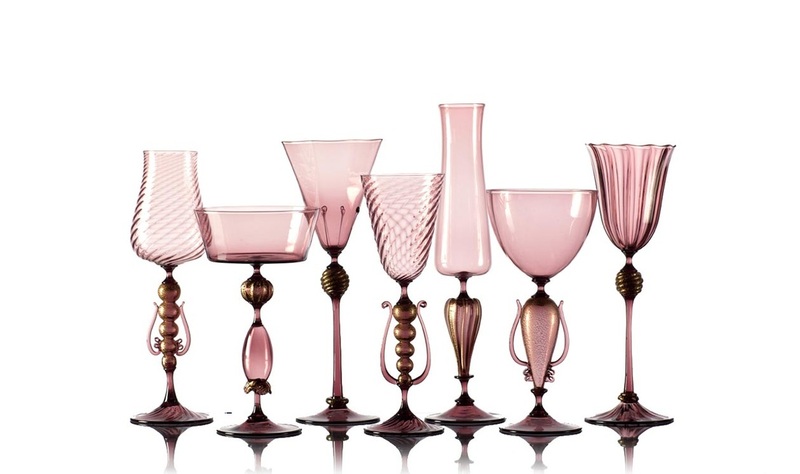 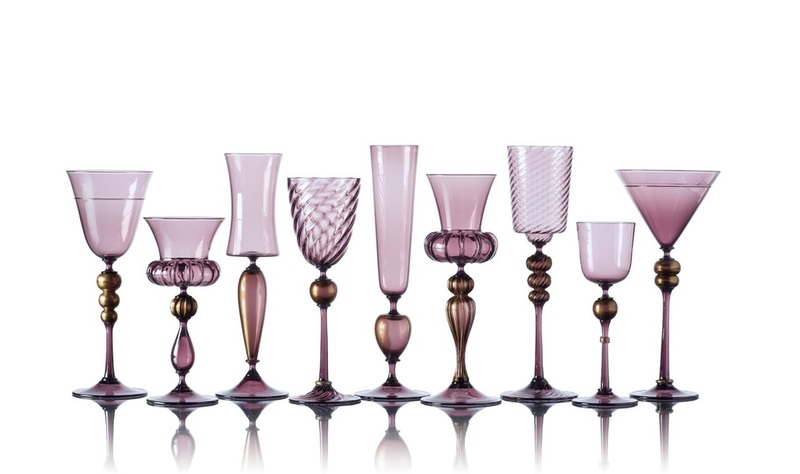 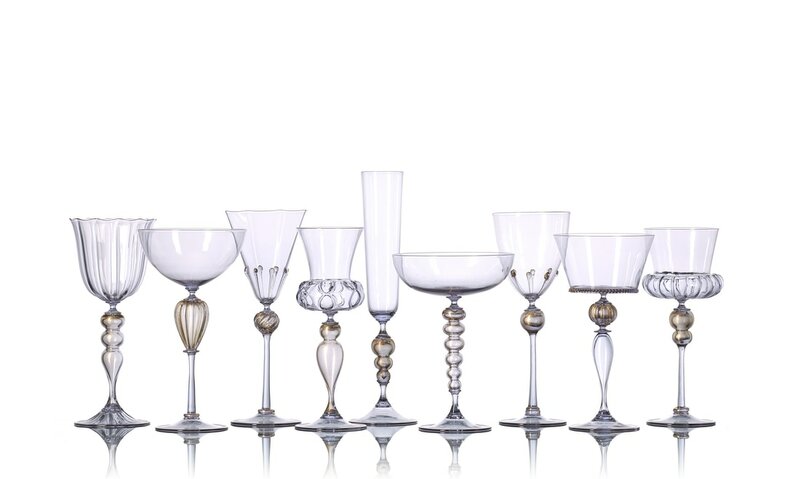 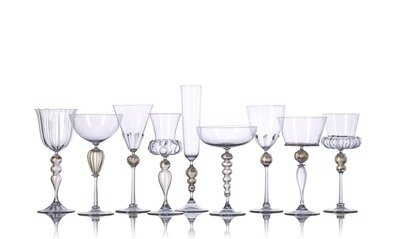 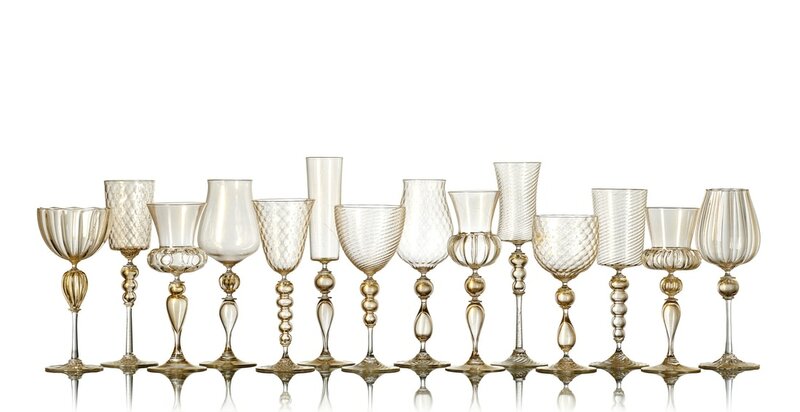 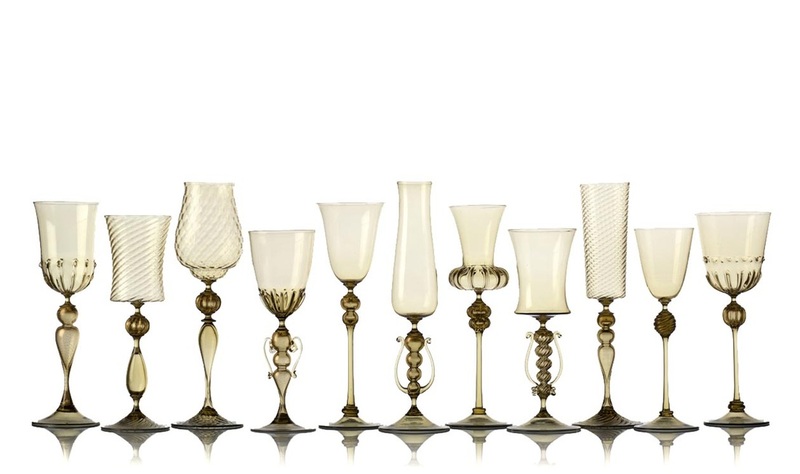 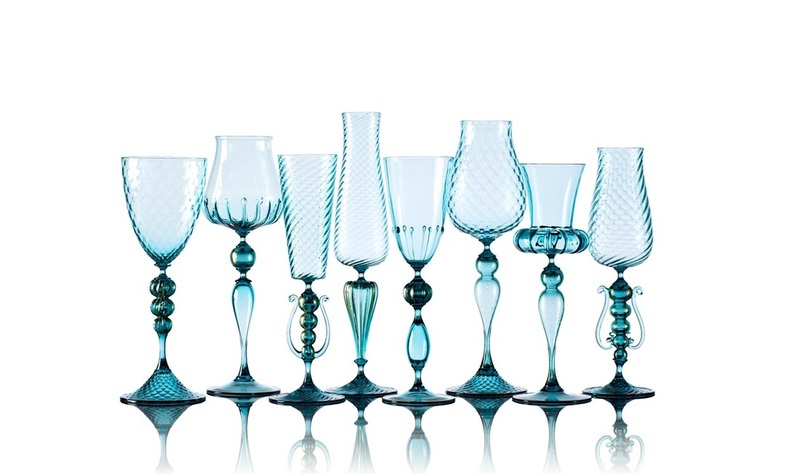 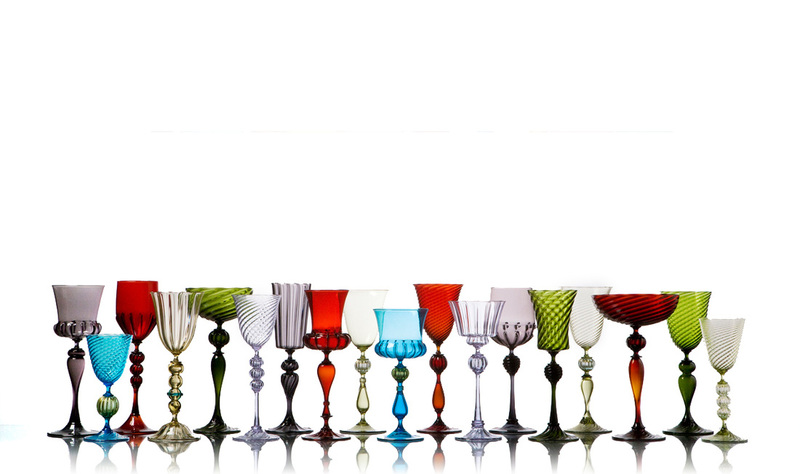 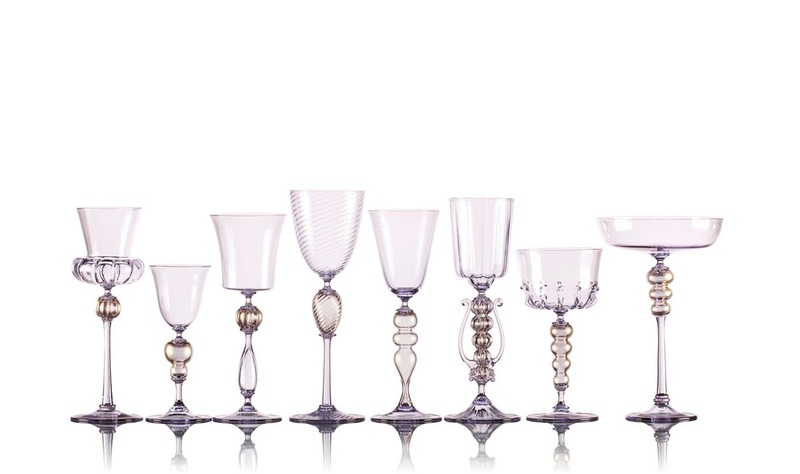 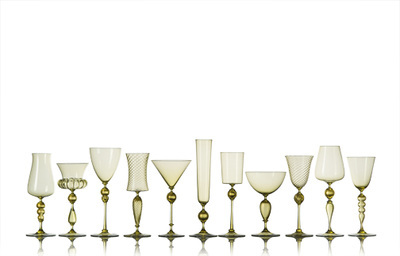 Influenced by the rich history of the vernacular, each glass marks a modern moment within the expansive tradition of blown glass goblets. Each vessel is individually and meticulously crafted from colored glass melted by Michael Schunke, and finished with subtle gold leaf texture. 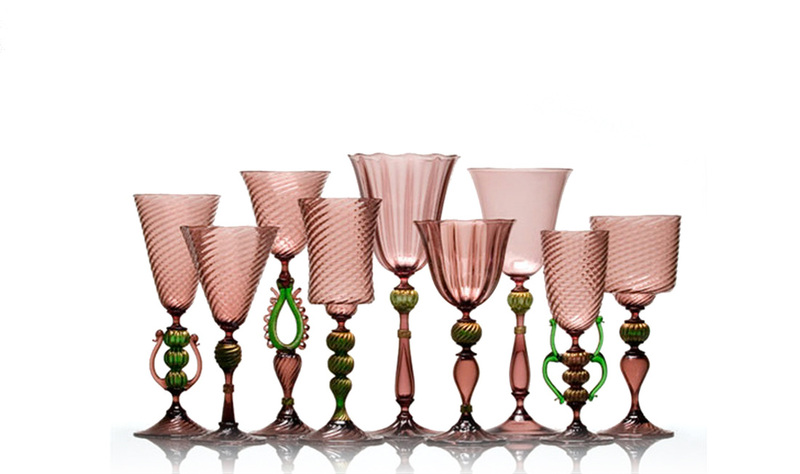 The deftness and skill required to execute hand-crafted goblets of such exquisite refinement is a result of Schunke's 25 years of dedication to the practice of making.